Fender Music Australia offers limited product warranties of varying length for goods purchased from Australian Authorised Fender® dealers. The benefits provided by each of our limited warranties are in addition to all other rights and remedies available to consumers under the law. The conditions of the limited warranty are set out on the warranty cards provided with the product at the time of sale. 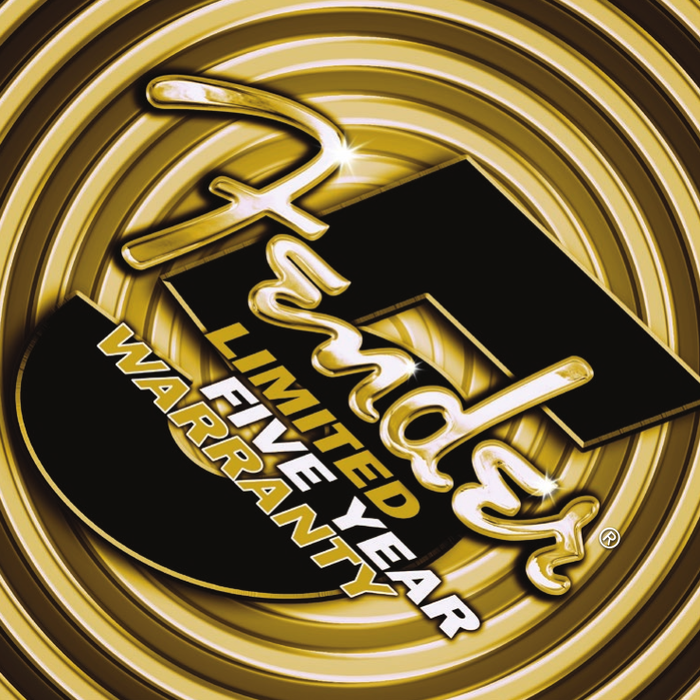 Fender Music Australia's limited warranty covers manufacturing defects and does not cover normal maintenance or wear and tear. Our limited warranty coverage may be updated from time to time. Consumers should check with the Authorised Fender Dealer, the terms and conditions applicable for the relevant Fender Music Australia limited warranty at the time of the purchase. The limited warranties are given by Fender Music Australia of 3 Sir Joseph Banks St Botany NSW 2019 (Tel: 02 9666 5077) (email: supportau@fender.com). However, many issues may be rectified in the store. Often a set-up (for guitars and basses), or wear and tear is the cause of the problem, and maintenance may rectify it. C. Within the period of the warranty, return the product to an Authorised Fender® Dealer or to an Authorised Fender® Service Centre. Locations and details of Fender Music Australia's Authorised Fender® Dealers and Authorised Fender® Service Centres are available at www.fender.com.au. If the store feels that the problem requires further action they will organise a set-up or repair with an independent Authorised Fender Service Centre. They will require a copy of your original purchase receipt, which should have your name and serial number of the item that you purchased as well as the date of purchase. 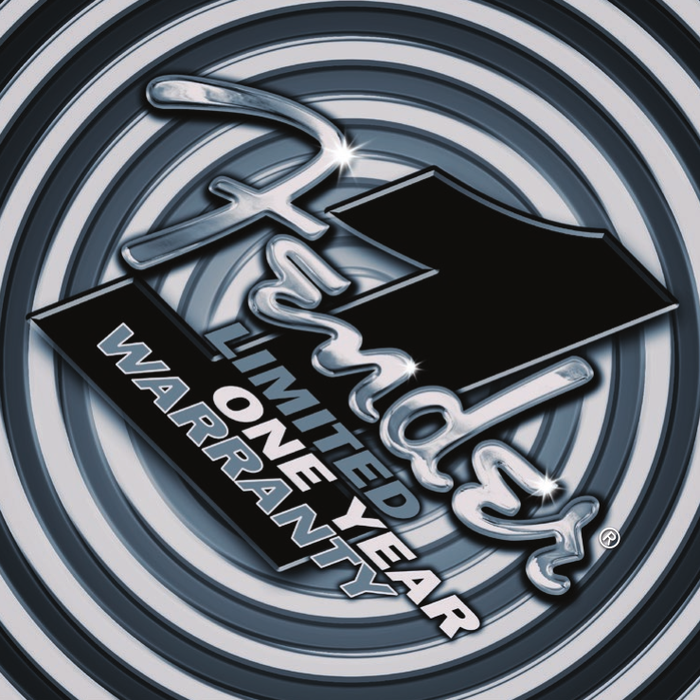 Fender Music Australia's warranties are only available to the original retail purchaser.